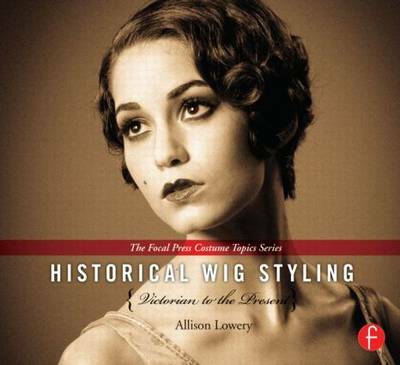 Let Historical Wig Styling be your guide to creating beautiful, historically accurate hairstyles for your productions and events. Chapters begin with artwork of historic figures that influenced the look of each period. Detailed step-by-step instructions explain how to create their iconic hairstyles, illustrated by photographs showing the finished look from every angle. You'll also learn about the necessary supplies and styling products needed to create the perfect coif, tips for proper wig handling, and basic styling techniques useful when working with wigs or real hair. Give your production the look of authenticity with tips from this gorgeous wig styling guide!